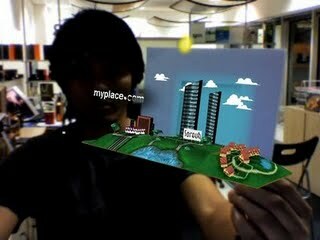 An Advertising study using augmented reality! Using print and digital media to mutually form an image, idea or message using a webcam and the internet. We had fun doing this and we are looking forward to using this more in the future ad campaigns!